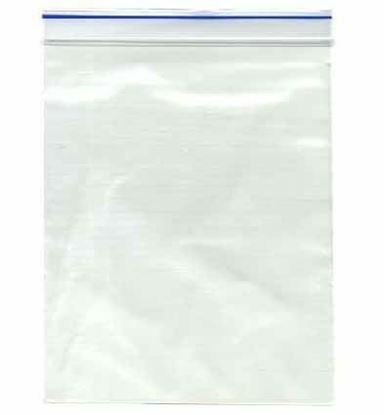 Rigid wide mouth opening emesis bag with twist-lock for closing and reopening. 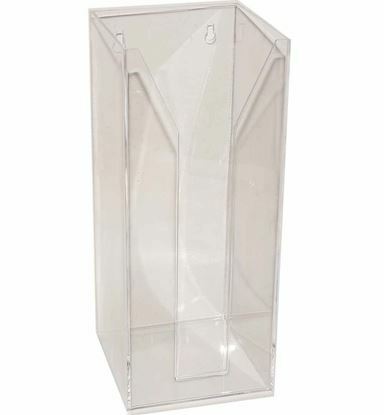 Bulk box of 50 rigid wide mouth opening emesis bags with twist-lock for closing and reopening. Holds and dispenses 50 vomit bags. 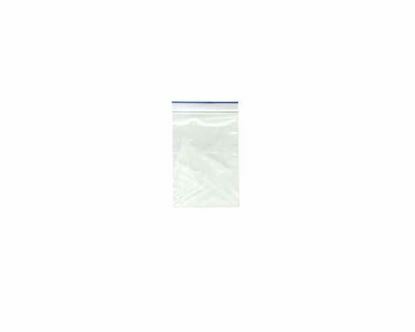 Clear 75um heavy duty poly bag with ziplock resealable top.